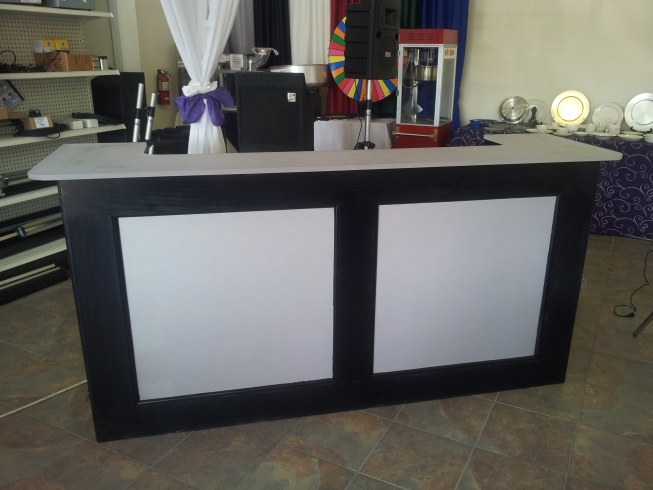 Tables and Bars – Taylor's Rental Equipment Co.
Banquet Tables. 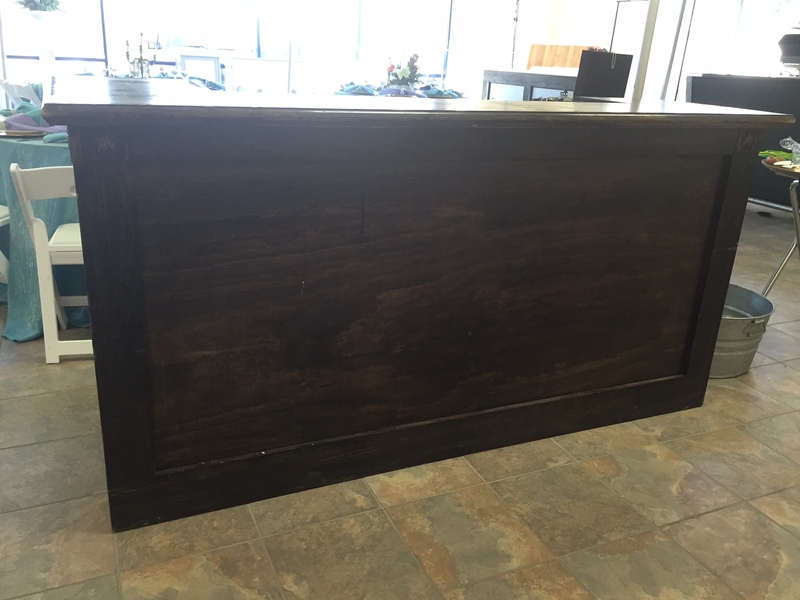 Available in 4′ (30″ X 48″ X 30″) 6′ (30″ X 72″ X 30″) and 8′ (30″ X 96″ X 30). 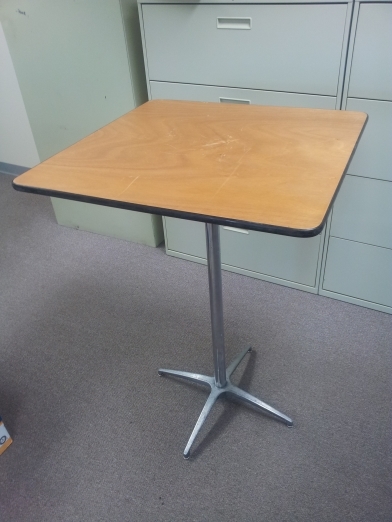 Also the 6′ and 8′ tables are available with shorter 24″ legs for children. Round Tables. Available in 30″ round, 36″ round, 48″ round, 60″ round, 72″ round, 48″ half-round and serpentine tables (Small, Medium and Large). Round Cocktail Tables. 30″ round, 42″ tall. 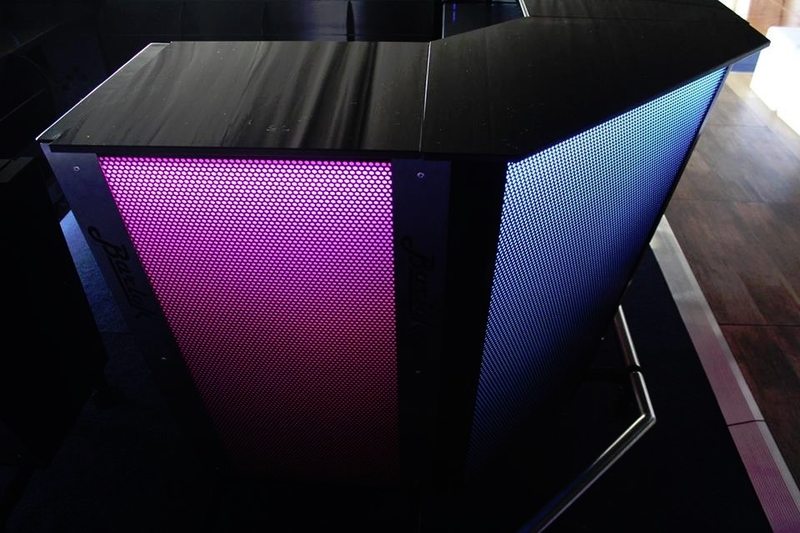 They can also come 30″ tall as well. Cocktail tables spruced up with table cloths and ties. Square Cocktail Table. Available in 42″ tall or 30″ tall. 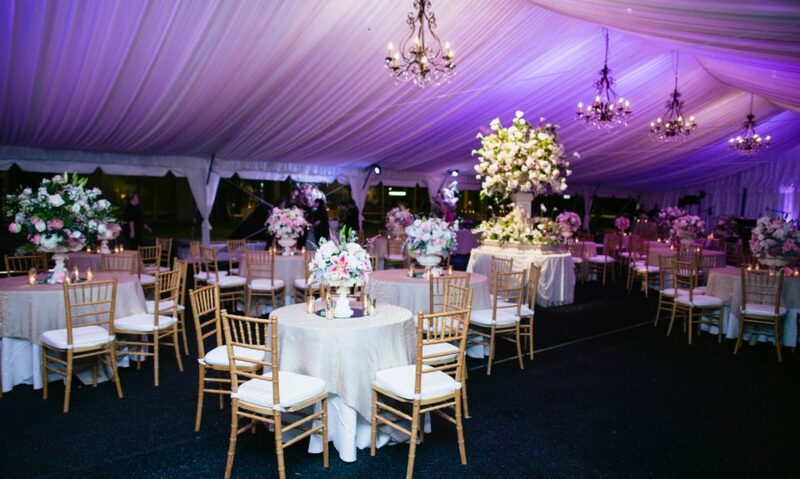 Interested in our tables for your event? 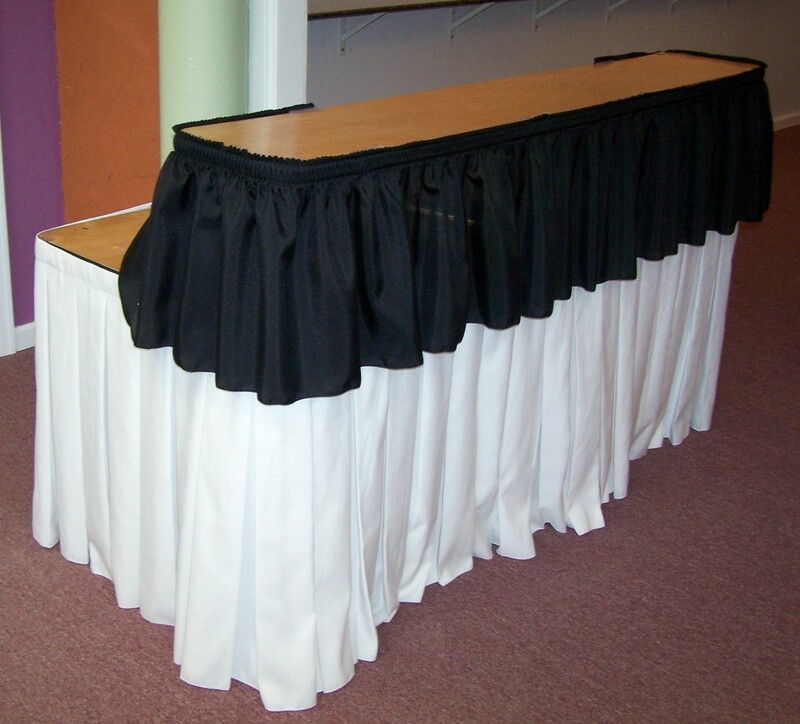 CALL US AT (817)-332-5258 so we can discuss what type of tables would meet your needs, also what accessories and services you may need to utilize. Of course we can talk prices as well. 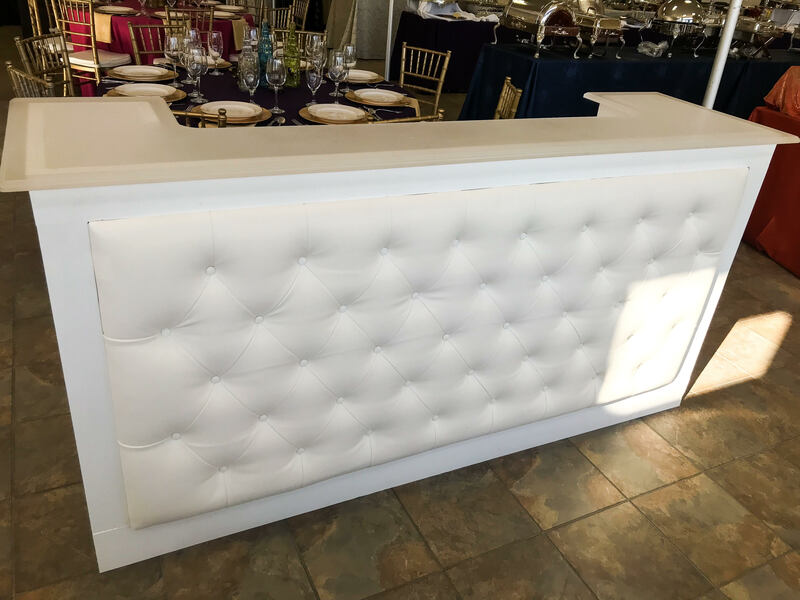 Can you please tell me how much your cocktail tables rent for? Thank you! Hey Carolyn, please give us a call at 817-332-5258 and we can see what application you’re using the table for and work with you on pricing! Thanks. Need 3. Eight foot king tables for a garage sale. What would price be? I will pick up and return. Johnny, please give us a call at 817-332-5258. Thanks!